*Must have a minimum of 50,000 Lifetime Points to be eligible for this upgrade. Congratulations on reaching the Hoshi Gold Card milestone- you’re amazing and we appreciate you! 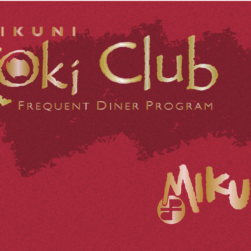 Upgrade your membership and receive a personalized Mikuni Koki Club Hoshi Gold Card (name will be imprinted exactly as it appears on your account) and a complimentary Mikuni Corporate gift (limit one gift per account). 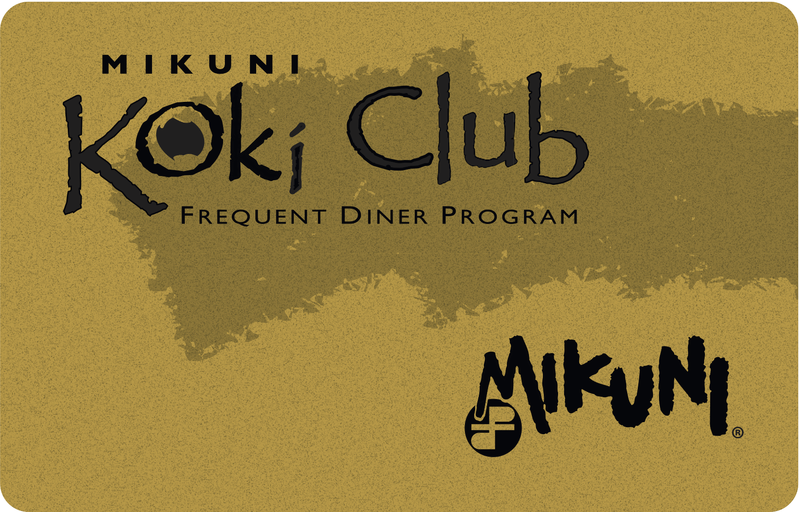 Tags: gold card, gold club, koki club, koki club card, membership, upgrade. To show appreciation for your loyal membership, please choose one of the following gifts- exclusive to the Koki Club Hoshi Gold Card members only!